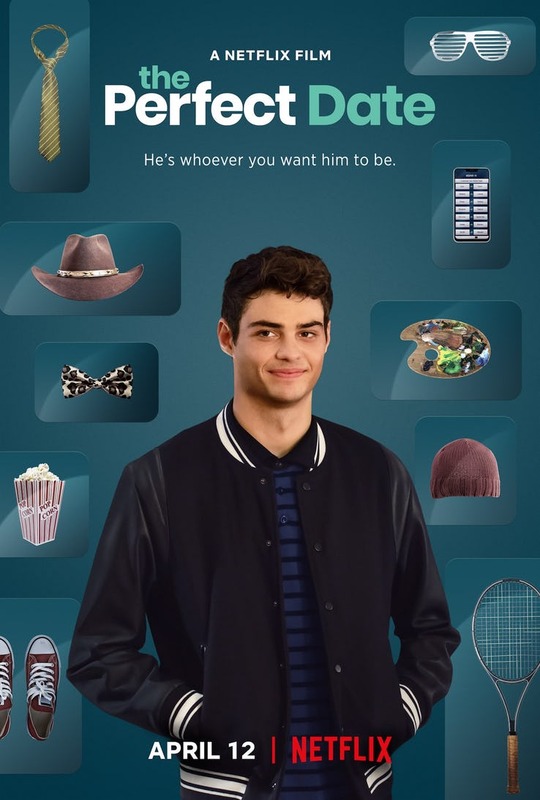 Noah Centineo continues to be Netflix’ go to guy for romcoms and teenage romance. Now he will be seen in the teen romantic comedy film The Perfect Date on Netflix that will be available to stream on April 12. Directed by Steve Bloom and Randall Green, the film’s trailer and poster was released recently. Noah stars as a high school student who dreams of reaching the top of the social ladder, by dating the hottest girl, owning the swankiest car and studying at the most prestigious school in the film. Playing the role of Brooks Rattigan, Noah is aptly cast. He has great grades but lack the funds necessary to attend his dream Ivy League college. However, his luck soon turns when he agrees to pose as the boyfriend to a self-assured girl named Celia (played by Laura Marano) in exchange for money. Taking it to be the most innovative idea, he launches an app selling himself as the perfect date for any occasion, willing to tailor his attributes and personality to please the prospective buyer’s liking. The trailer of Perfect Date is charming and fun and Noah is oh-so-adorable while Laura is the perfect dorky girl for whom the hero will eventually fall. The film also stars Camila Mendes and Odiseas Georgiadis. The Perfect Date trailer has Noah’s amazing charm and heralds the fact that the actor is poised to attain greater heights in the days to come.